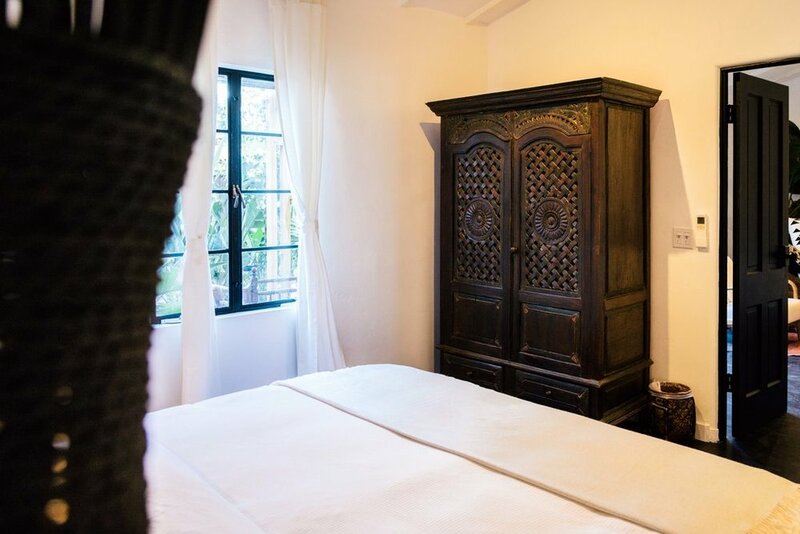 Introducing the Coba Hacienda; a newly remodeled one-bedroom suite at The Rossi. Inspired by the tropical and ultra-chic towns surrounding the ancient Mayan city of Coba, Mexico, this suite will set you into vacation mode instantly. 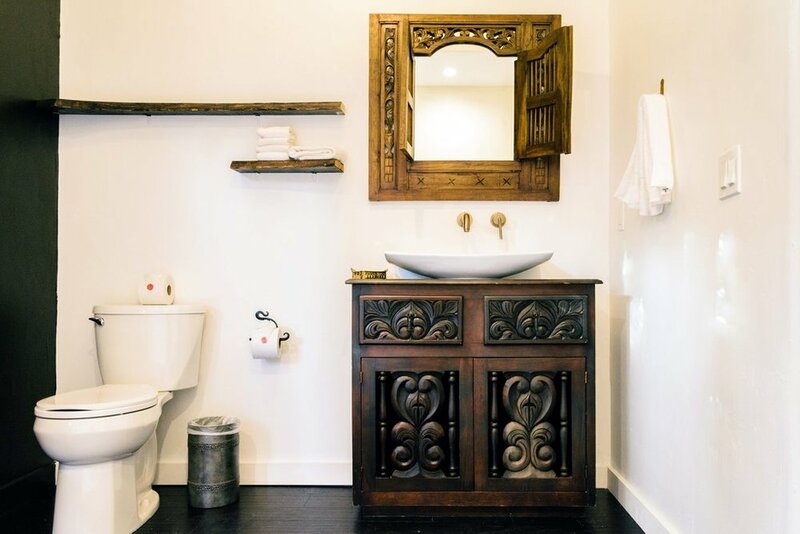 Equipped with a fully stocked kitchenette, Cal King bed, and indoor-outdoor shower leading right out to your private patio and jacuzzi hot tub, this suite has all the comforts of being your home away from home.